Deodorant is something of a necessity. In the hot, muggy dog days of summer, it's practically a requirement so that you don't repulse fellow passengers on the subway or in your Uber pool. (Seriously, don't be that person.) But necessity is boring, and we want even our most mundane personal care items to complement our lifestyle and fit our everyday aesthetic (whether that's a minimalistic, super-luxe, or low-key vibe we're going for). It sounds crazy, but the products we surround ourselves with—yes, even deodorant—make a difference in our work and living spaces. That’s why we’ve assembled a short list of our all-time favorite deodorants. From clean lavender to uplifting citrus scents and designer-concocted fragrances, these are the offerings we're always happy to roll on. Keep scrolling to see the eight deodorants that we could probably wear in lieu of perfume. 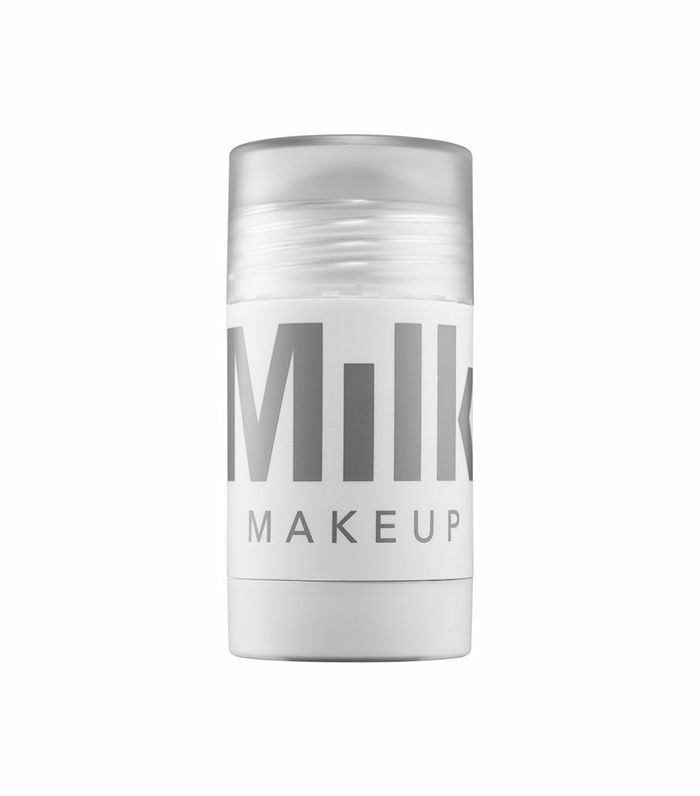 This 100% vegan option is formulated with natural and organic ingredients. The natural lavender oil provides a light, airy scent. 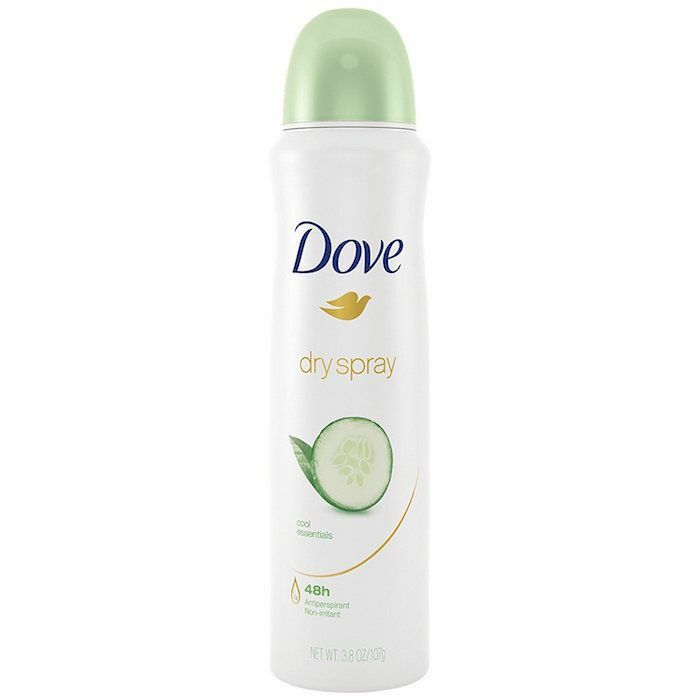 This cucumber-scented Dove deodorant is a classic. It smells powdery but not in a grandma-ish way—it's more fresh and lightweight. Plus, it comes in a spray now, which means you won't have to worry about deodorant stains marking up your dark clothing. This cult-classic is alcohol- and aluminum- free, and has naturally antiseptic eucalyptus oil, so you'll smell fresh and clean all day. If you prefer traditionally feminine fragrances, then you'll love this one. Schmidt's makes all-natural, cruelty-free products from ingredients like coconut oil, baking soda, and essential oils. 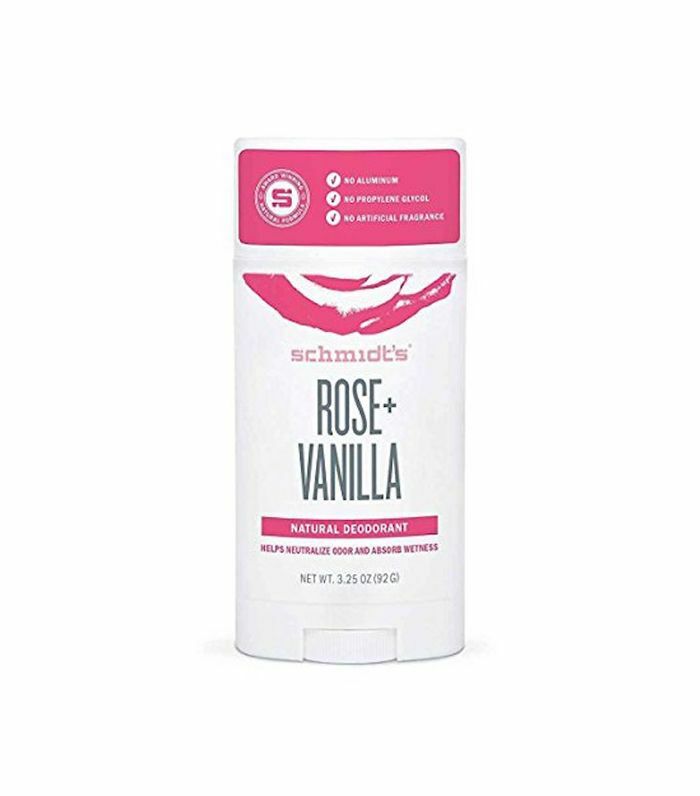 It's got a more potent scent than other deodorants, but it smells so good that we don't mind. 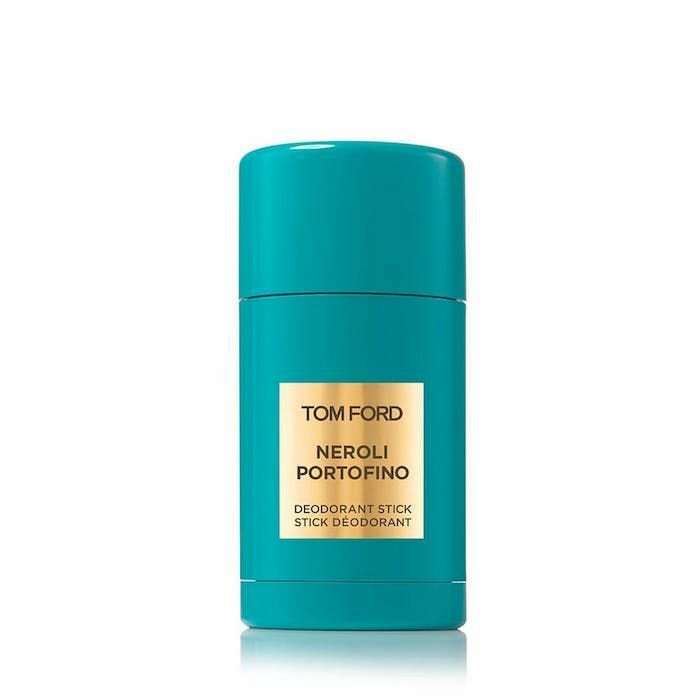 If you can shell out $50 for a deodorant, do so on this one from Tom Ford. Yes, it's expensive, but it's also insanely luxurious. The Neroli Portofino scent is a classic rich, floral. Once you apply, you can go without perfume (plus you have an interesting "I once spent more than $50 on deodorant" conversation starter). 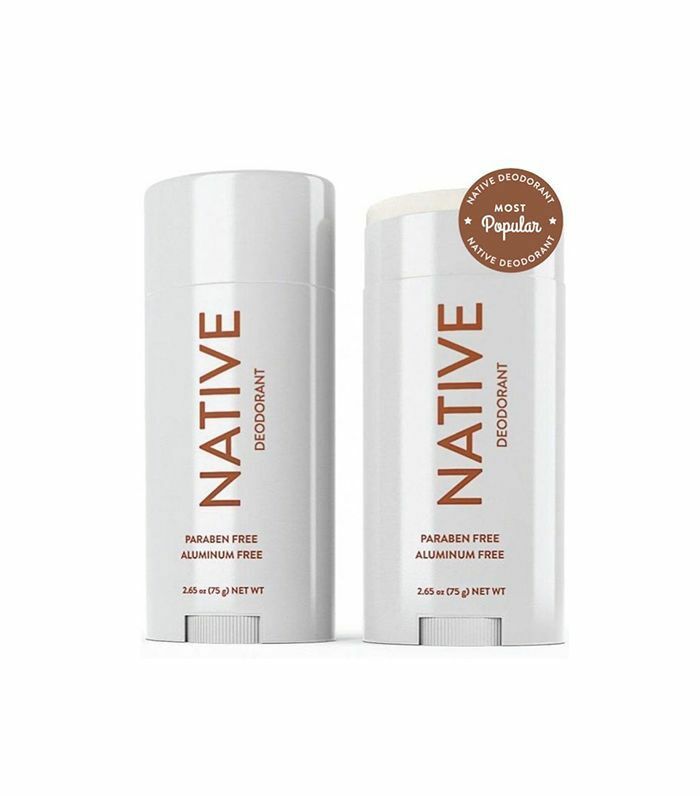 Natural deodorant brand Native calls this scent its most popular, and we can see why. Its soft, slightly tropical scent is something we'd honestly wear in a perfume. 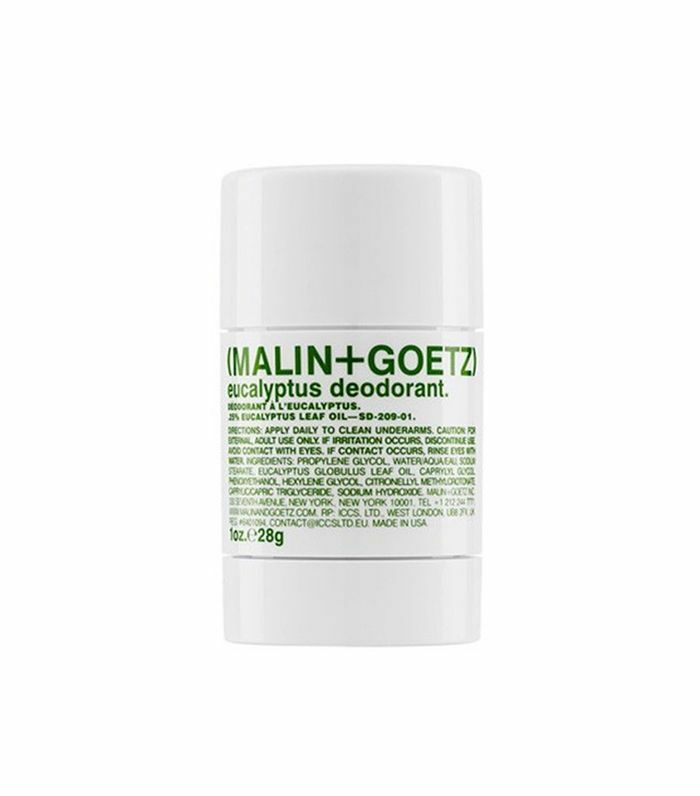 Plus, their deodorants are aluminum- and paraben-free. 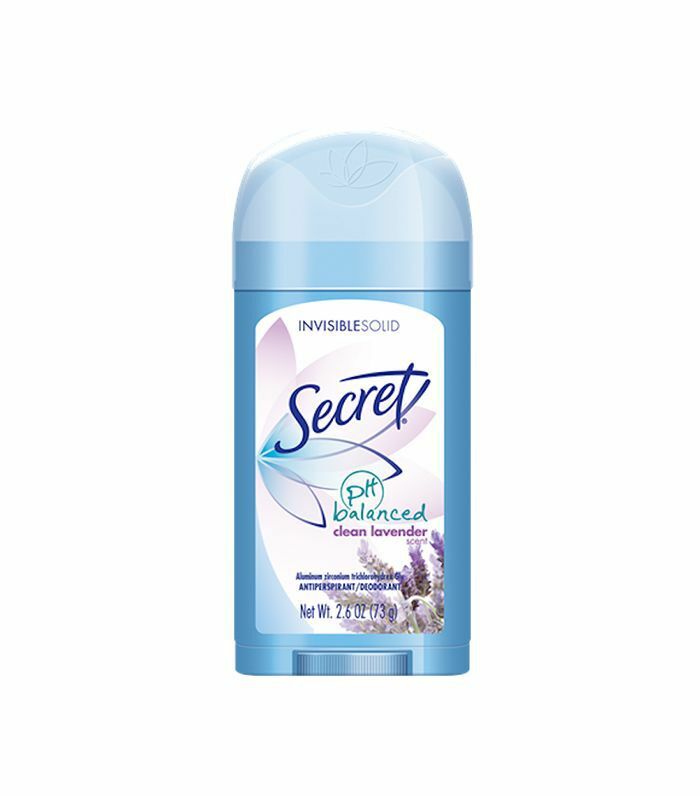 This is another example of a deodorant that smells like lavender without being heady or overbearing. Not only does it smell fantastic, but it's easy to find and does the job. 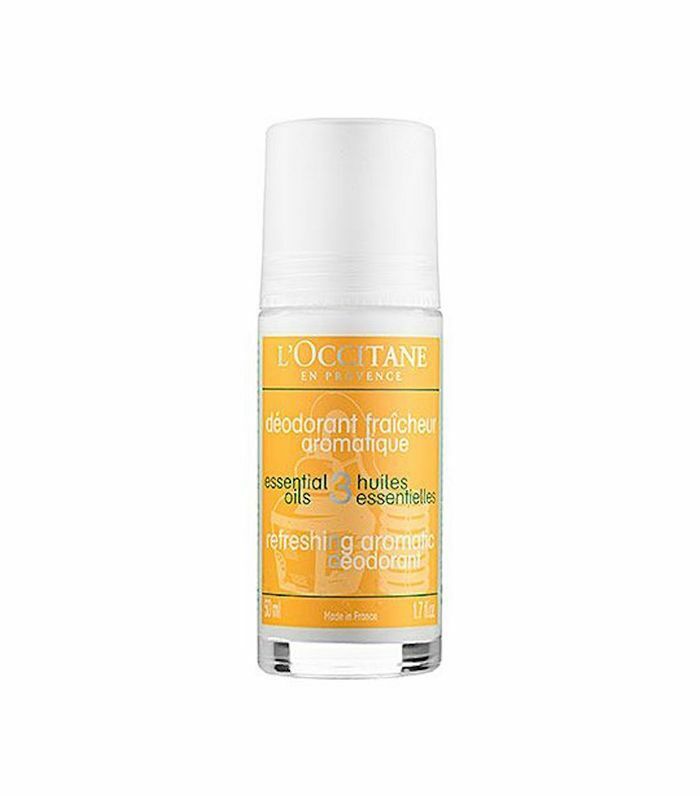 This French girl–approved pick comes courtesy of L'Occitane. Lemon, cardamom, and eucalyptus essential oils keep you feeling uplifted and fresh. Next, see what the most popular fragrance in your state is!